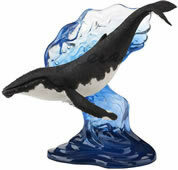 Among the most amazing creatures on Earth, the whale exemplifies all of the beauty and raw power that nature has to offer. 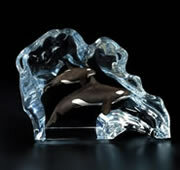 It is no surprise that artists and sculptors are compelled to capture in still form the amazing spirit of this wondrous creature. 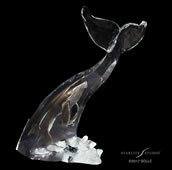 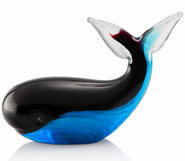 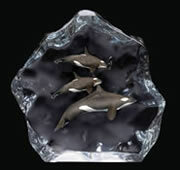 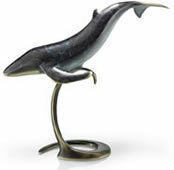 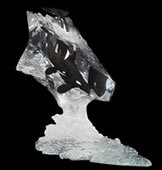 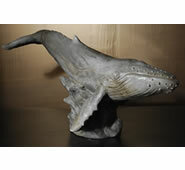 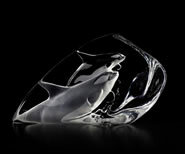 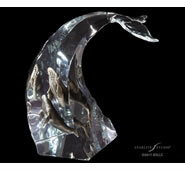 We offer you a stunning collection of whale sculptures and statues in a variety of price ranges and styles. 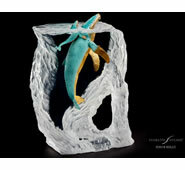 Be sure to check out the work of world renowned sculptors Kitty Cantrell and Dan Medina, whose mixed media sculptures in bronze, pewter & lucite are simply breathtaking.